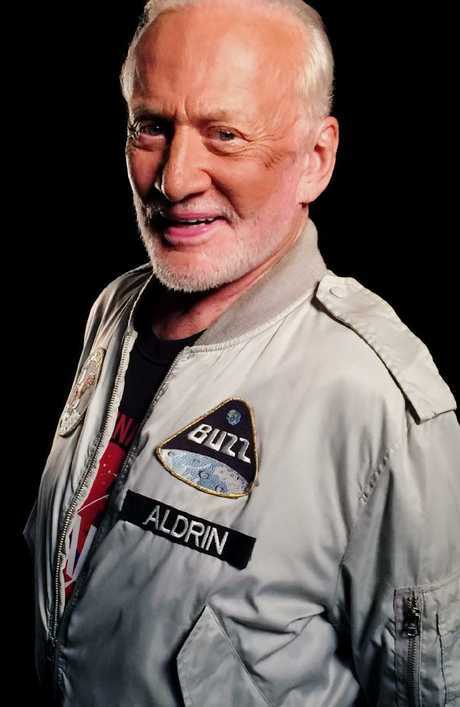 LEGENDARY astronaut Buzz Aldrin passed a lie-detector test over claims he's encountered alien life, reports claim. 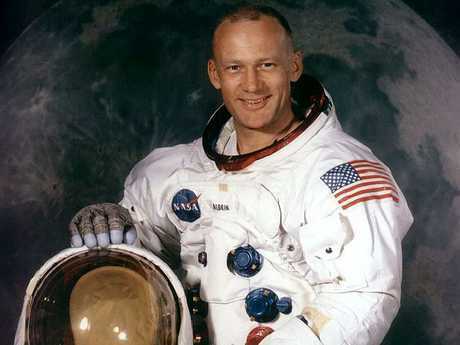 According to The Sun, Aldrin, Al Worden, Edgar Mitchell and Gordon Cooper all took part in the study conducted by the Institute of BioAcoustic Biology in Albany, Ohio. Aldrin, 88, claimed he saw a spaceship on his way to the moon, adding: "There was something out there that was close enough to be observed ... sort of L-shaped." In one post he said: "There may be aliens in our Milky Way galaxy, and there are billions of other galaxies. The probability is almost certain that there is life somewhere in space. On July 21, 1969, Neil Armstrong made history by becoming the first person to set foot on the earth's moon. Aldrin was on the same mission, Apollo 11, as Neil Armstrong and soon followed in his footsteps - making him the second man on the moon. 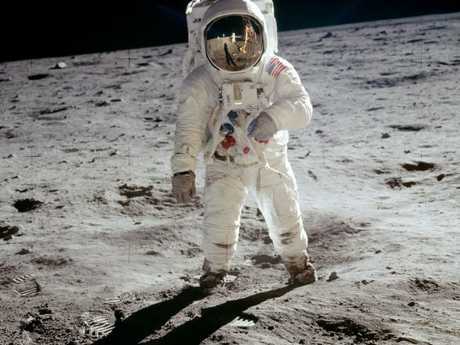 In total, Armstrong and Aldrin were on the lunar surface for only 21 hours, 36 minutes and 21 seconds.